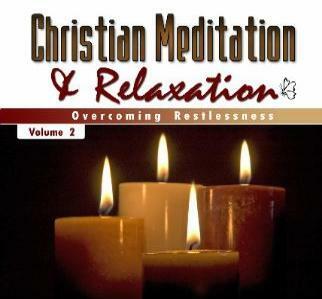 CD includes the two meditations, OVERCOMING RESTLESSNESS and INTERCEDING FOR A LOVED ONE. Each meditation begins with a progressive relaxation, followed by a Biblical narrative and relaxing background music. Overcoming Restlessness will help you to reestablish Christ as your anchor when you feel something is missing in your life. “You are complete in Christ.” Stop seeking fulfillment in the wrong places. This meditation will help you to relinquish control of your loved one who is walking contrary to God. Commit him or her to God’s love, protection, and care.